You might want to switch to a different region to get a more accurate view on our assortment and availability near your region. From a global perspective, the Netherlands is the largest player in the ornamentals sector. We owe this position to companies that are continuously innovating, and Dekker Chrysanten is one of them. 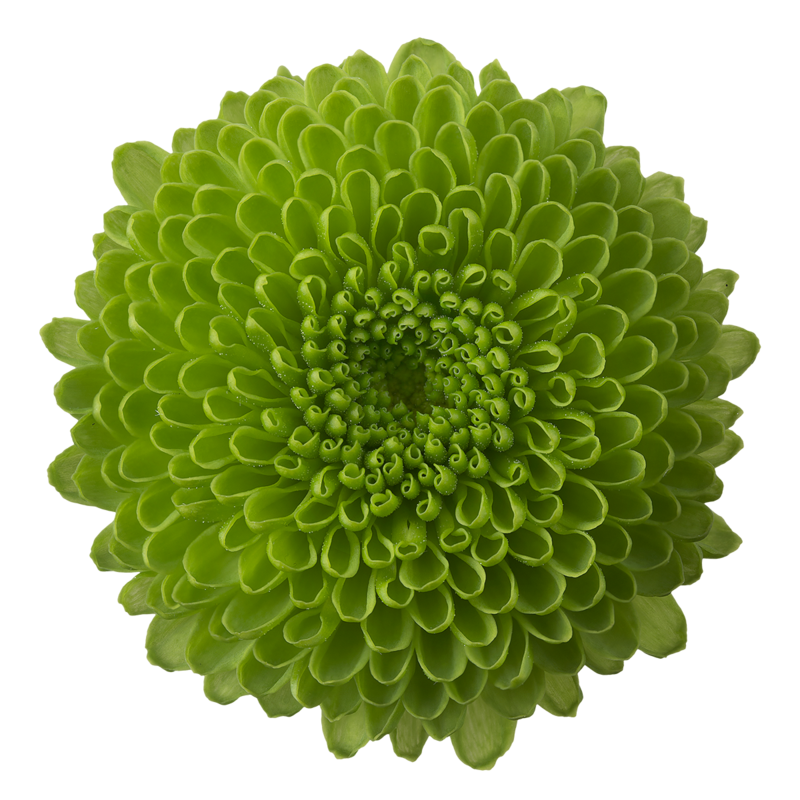 We are one of the world's largest breeders and propagators of chrysanthemums. 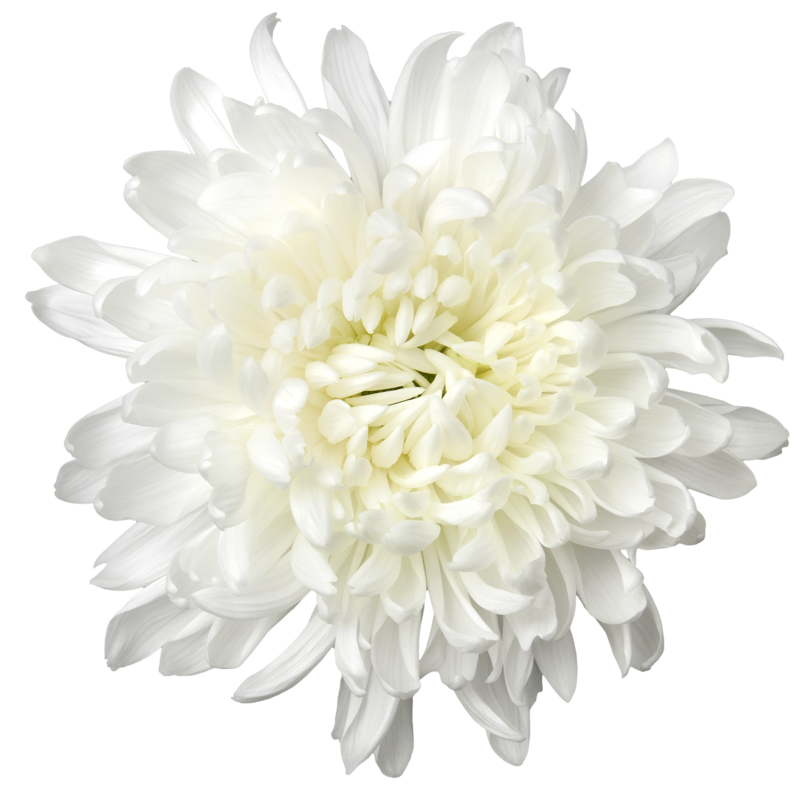 By continuously updating our range with attractive varieties, we maintain the interest of consumers in chrysanthemums. We not only do this here in the Netherlands, but we operate on a global scale through distributors and our own sales offices in Colombia and South Africa. With production sites in Hensbroek (The Netherlands) and Tanzania, we are able to supply chrysanthemum cuttings to clients around the world. Read more about our innovative approach. 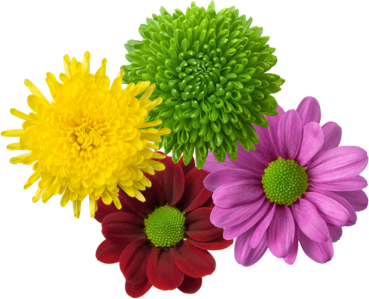 Various varieties of chrysanthemums in one mix box, so that you, as a buyer, can purchase a more varied range each season. 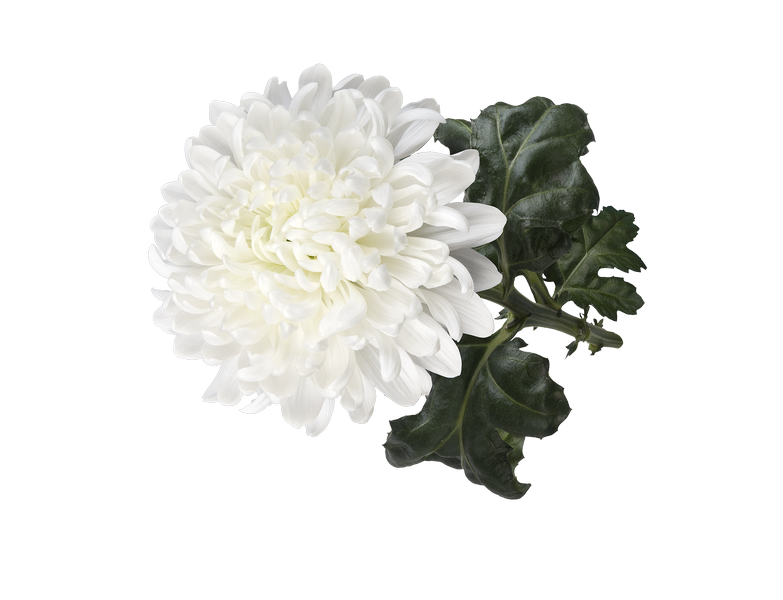 A new and innovative chrysanthemum variety. A friendly appearance with 30 to 40 flowers per stem. Varieties with AAA status excel in colour, flower shape, shelf life, and chain suitability.